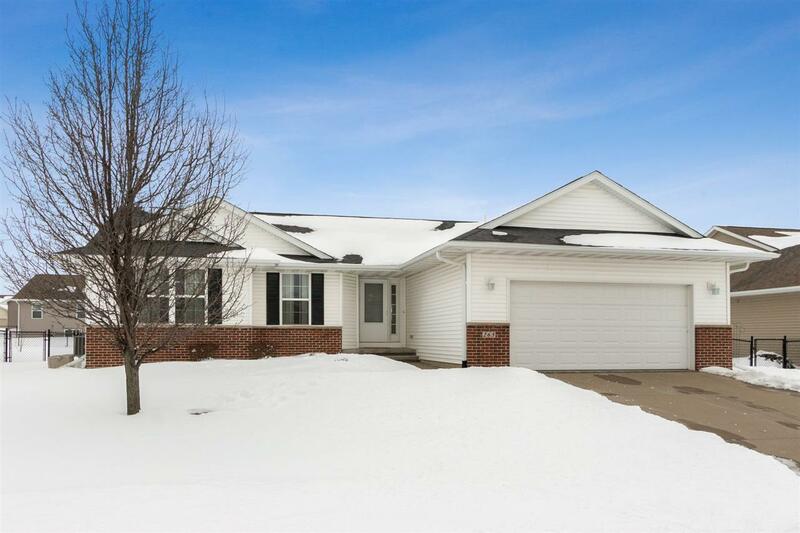 Lovingly cared for home with an open floor plan, wood floors & vaulted ceilings. Spacious kitchen w/breakfast bar & pantry overlooks dining area with access to 12 x 12 deck & fenced yard. Comfy living room boasts lots of natural light & gas fireplace. The master suite has a walk in closet & bathroom with soaking tub & shower. Expansive LL features huge family room, 4th bedroom, bath, tons of storage and usable space. Updates include large energy efficient h20 heater, Bosch d/w, bath faucets mirror and more. Copyright 2019 All rights reserved. Information deemed reliable but is not guaranteed. Information provided is for consumer\'s personal, non-commercial use and may not be used for any purpose other than to identify prospective properties consumers may be interested in purchasing. This site will be monitored for \'scraping\' and any use of search facilities of data on the site other than by a consumer looking to purchase real estate, is prohibited. The listing broker has attempted to offer accurate data, but buyers are advised to confirm all items. Information last updated 2019-04-25.